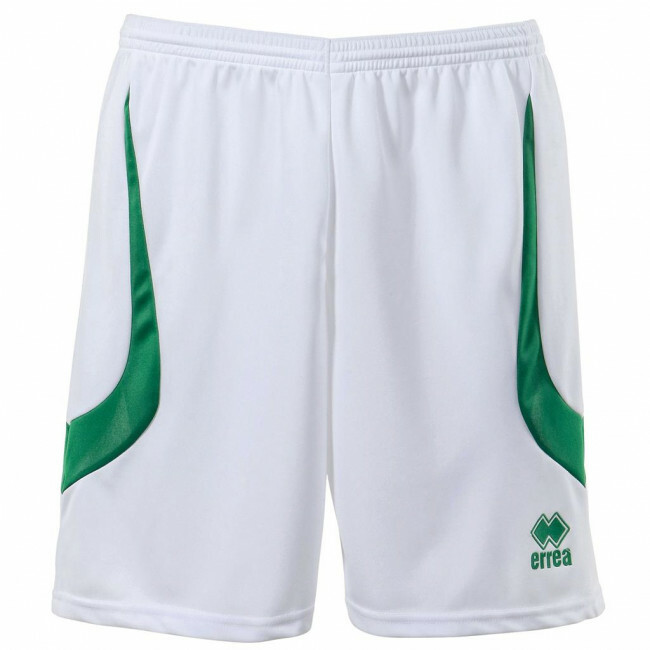 These Erreà shorts are perfect to wear in combination with the Land jersey. They are part of the super-light game wear line we designed with the aim to ensure top performances in any sport. They are suitable for both boys and girls and they match the athletic and modern design of the Land shirt, thanks to the shaded-coloured inlaid on the right side, that may be colour-customised (please refer to our stores for customisations). They are comfortable to wear and also adjustable thanks to the elasticated waistband and draw string.